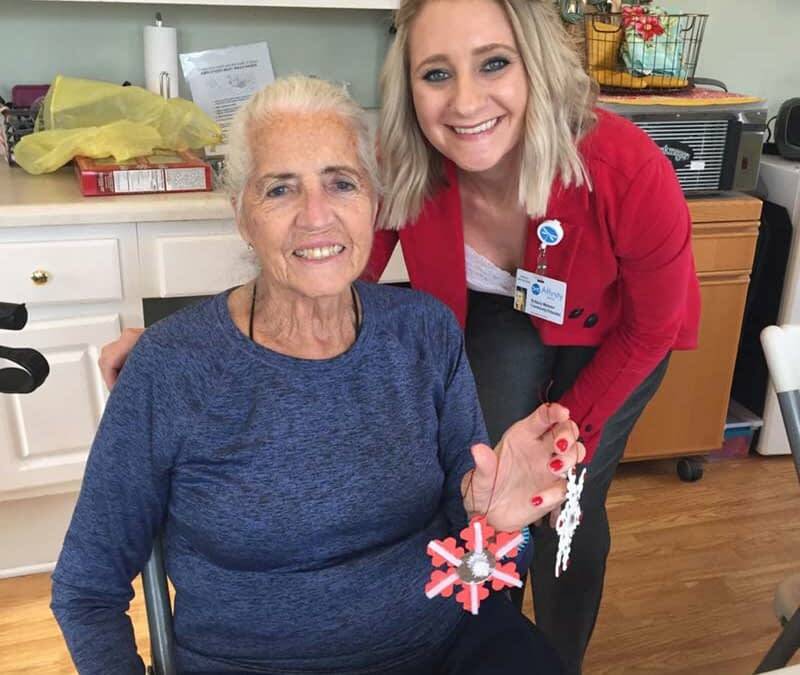 Volunteer Brittany Webster of Affinity Hospice recently joined the residents of Morning Pointe of Calhoun (GA) for some crafting time. While working on their creative projects, the assisted living and Alzheimer’s memory care community’s residents also enjoyed refreshments and music provided by Webster. If you are interested in volunteering at Morning Pointe of Calhoun, contact Lisa Caldwell by phone at (706) 629-0777 or by email at calhoun-led@morningpointe.com.